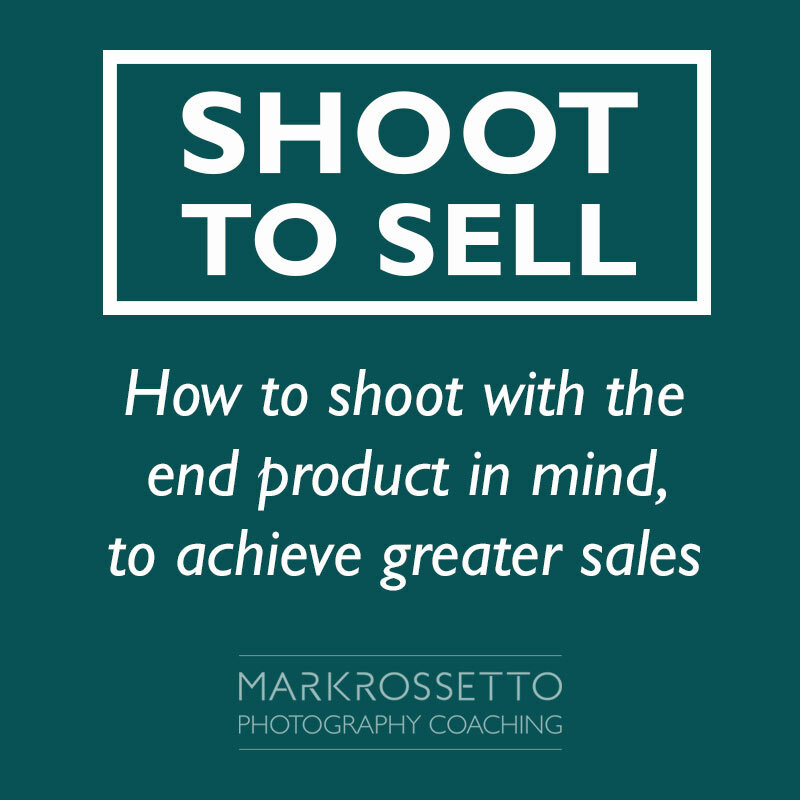 Are you a brilliant photographer but your sales aren’t where they need to be? 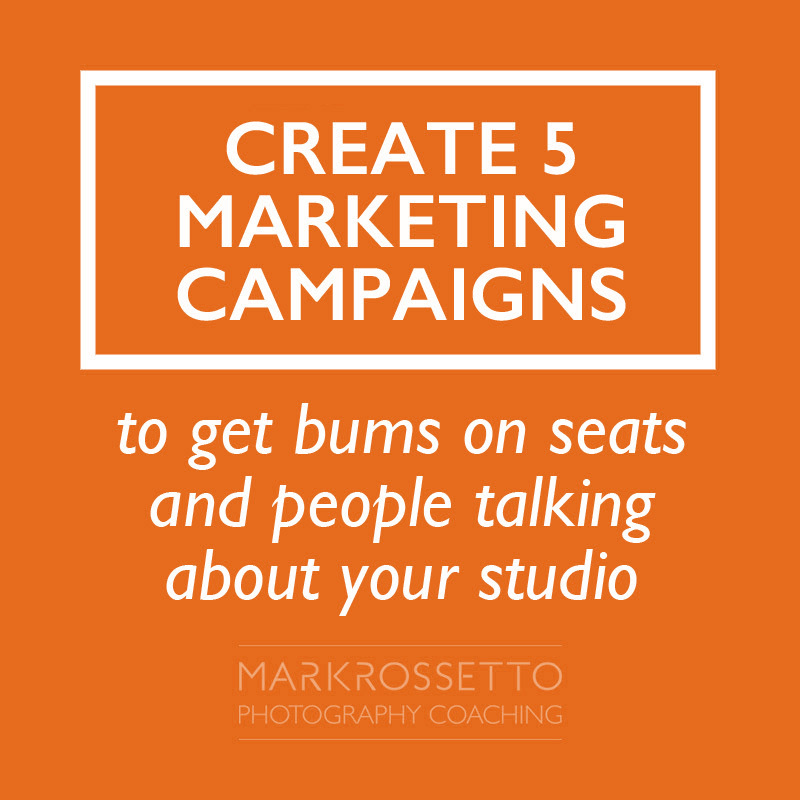 Or perhaps you’re great at business but your photography is letting you down? Take a holistic view of how your business is currently performing, and get dozens of examples of how you can make improvements to help increase your sales! 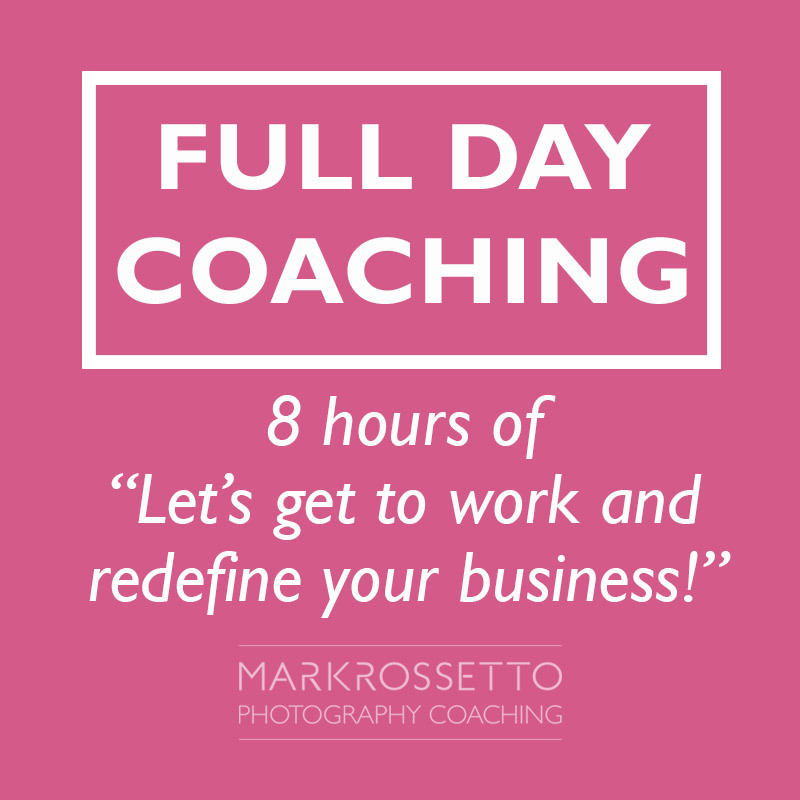 Mark will show you the 8 core areas within your business that cover the entire client experience as a whole. He will challenge you to identify the areas that need improvement with lots of thought provoking questions, ideas and suggestions to help you on your journey. Whether you’re just starting out or a seasoned professional, there is always room for growth. 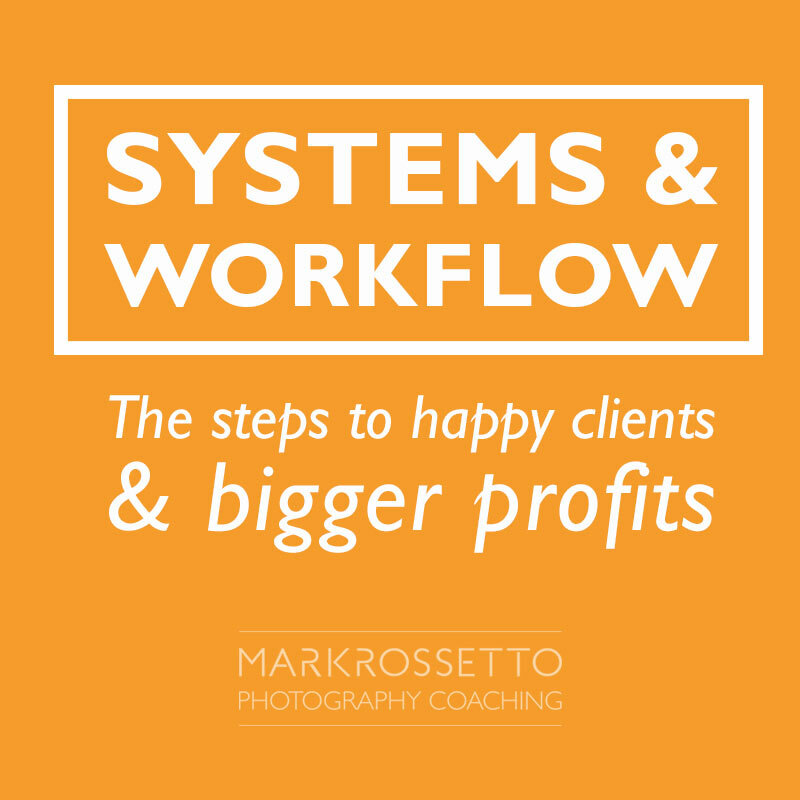 Get ready to turn your current client experience into the Ultimate client experience! – Over 100 hints and tips to better and grow your business.